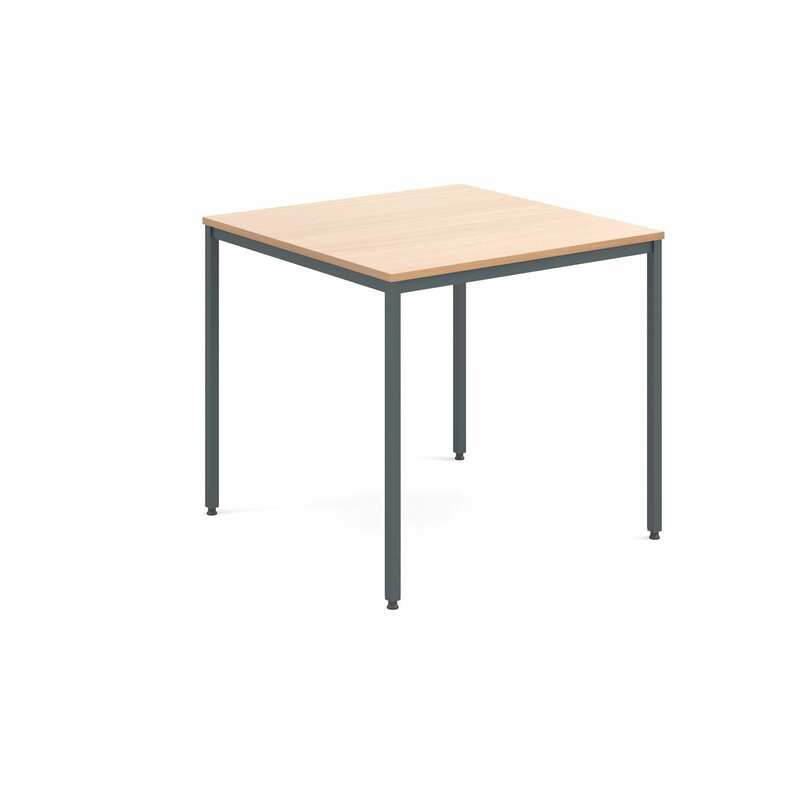 Over the years, Penningtons Office Furniture has been able to deliver a wide range of café / canteen tables for a variety of spaces. 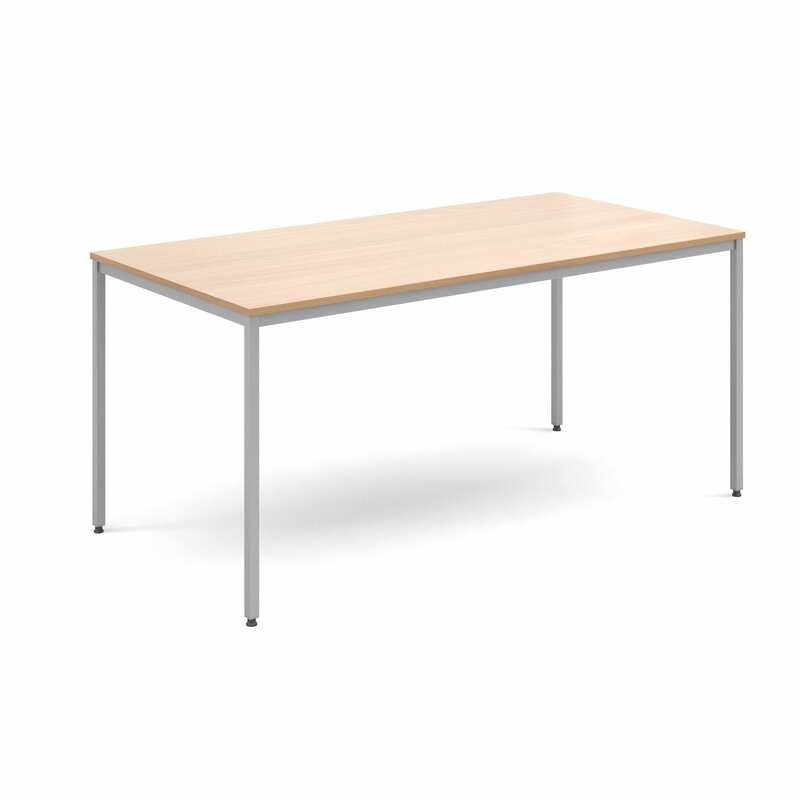 We can provide new and used single tables, in addition to tables for multiple users. 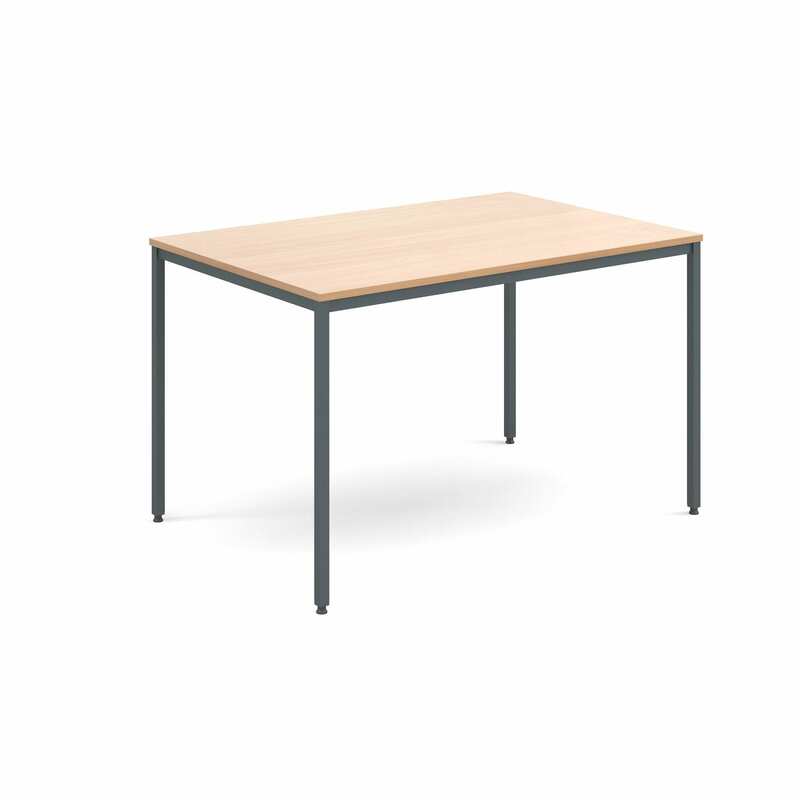 In addition to square and rounded tables, we can also provide complete canteen units, including seating. Whether you’re looking to outfit your office canteen, or create a comfortable environment in your café, we are here for you. The comfortable furniture we can provide is ideal for a wide range of different spaces. 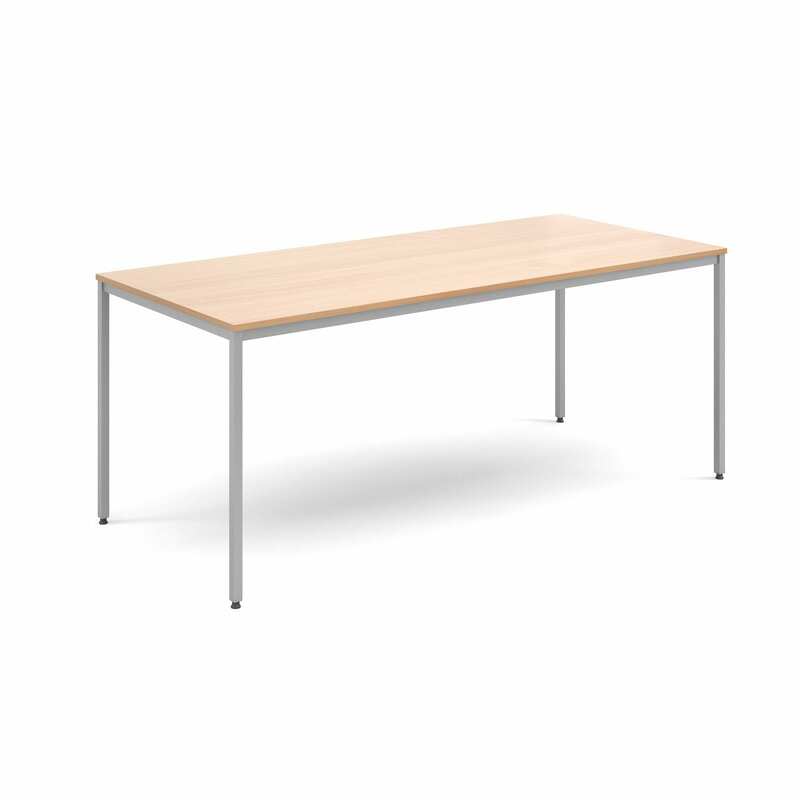 Whether you’re looking for complete canteen units, or café tables and desking, we are here for you. Simply get in touch with our experienced team today. 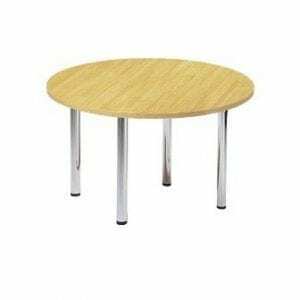 Whatever kind of café or canteen tables you might be looking for, we are here for you. 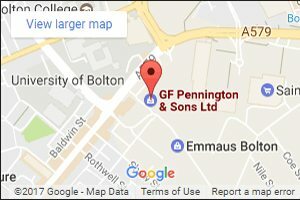 Our experienced team can provide reliable and hard-wearing furniture for cafés and canteens across the UK. 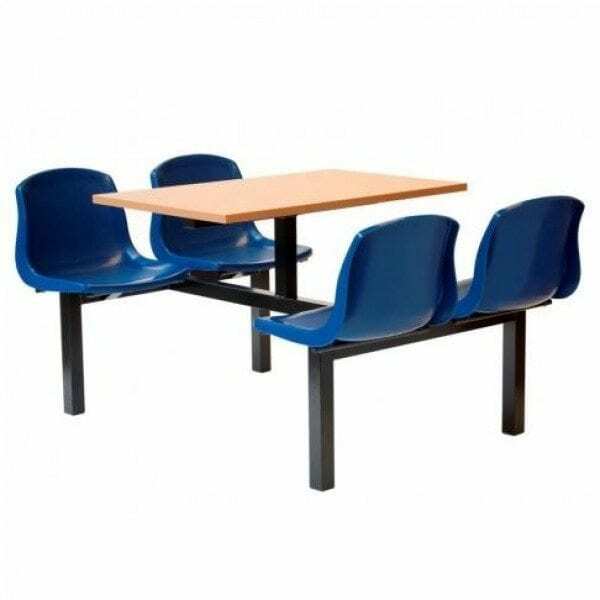 Whether you’re looking for canteen seating units or individual tables, we are here for you. Simply get in touch with our experienced team today, and we’ll help you to find the café / canteen tables and furniture to suit your needs. For more information, don’t hesitate to get in touch with our experienced team today.